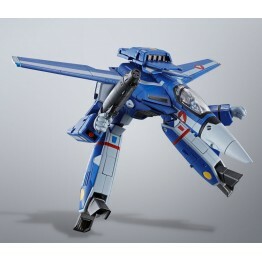 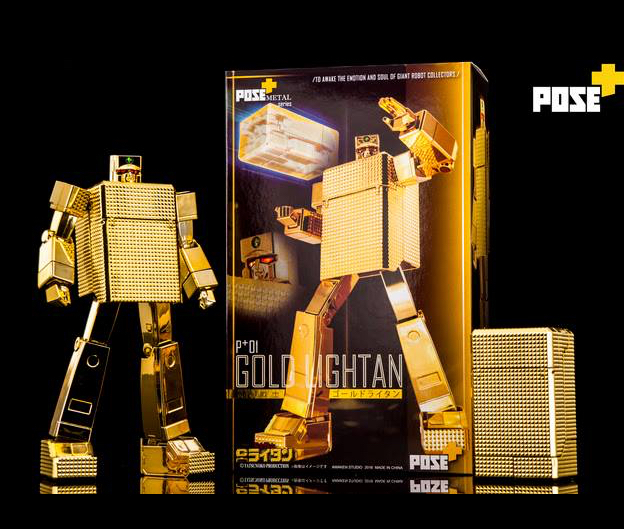 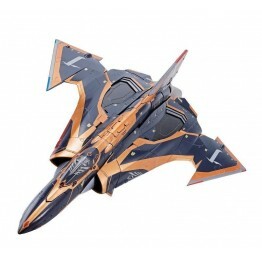 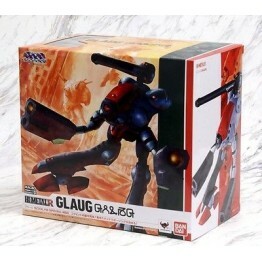 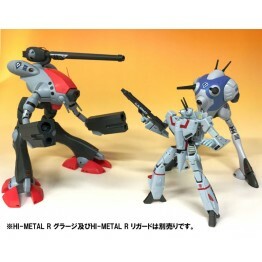 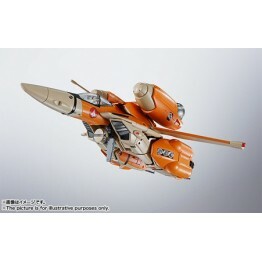 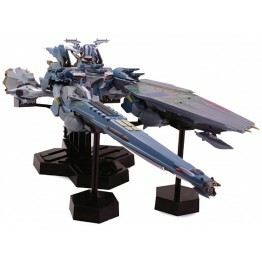 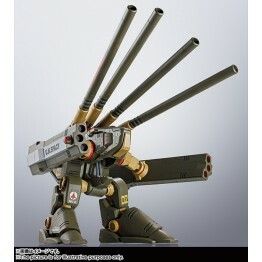 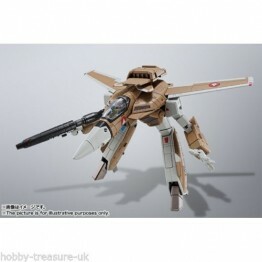 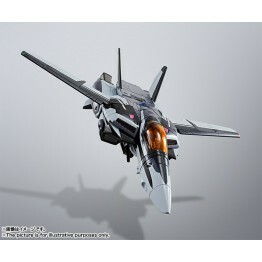 Bandai Chogokin DX Macross Frontier GE 48 SMS Quarter Final price USD$149.9 +shipping charge. 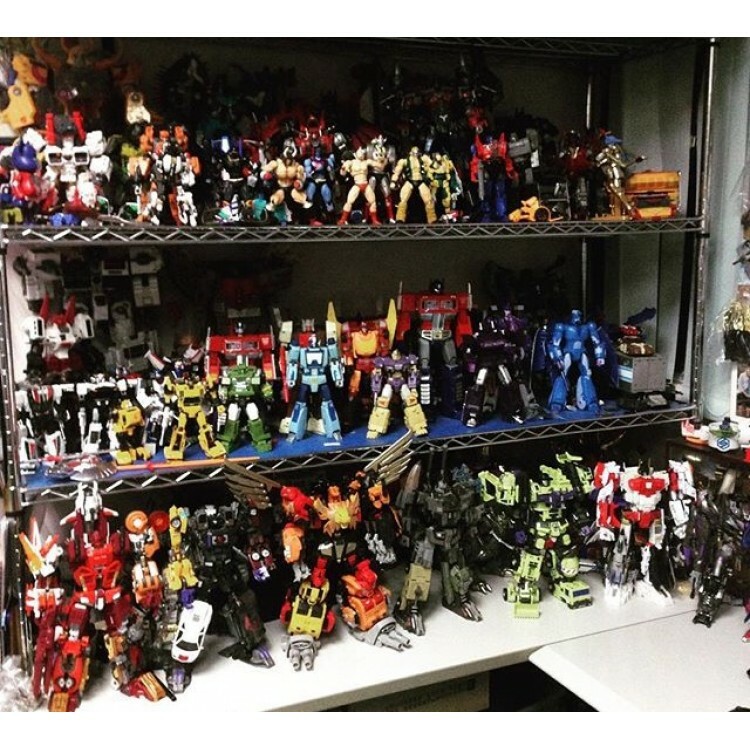 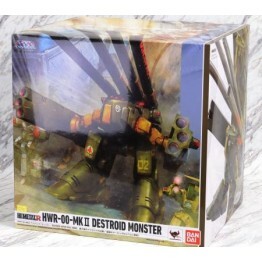 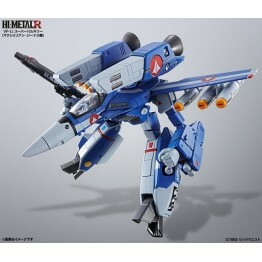 ..
Bandai HI-METAL R HWR-00-MKII Destroid Monster Ship Now This Hi-Metal R featuring HW..
Bandai Macross Delta SV-262Hs DX Draken III Keith Aero Windermere Stock on hand rea..
Bandai Macross HI-METAL R Glaug Prototype image. 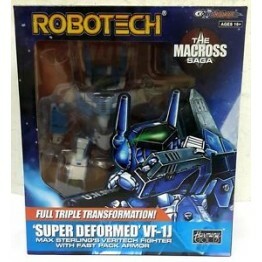 Actual product may vary. 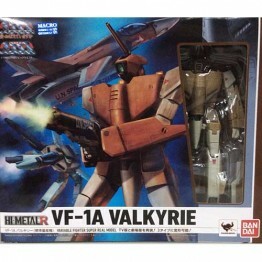 Copyright 1984 B..
Bandai Macross Hi-Metal R VF-1J Super Valkyrie (Maximilian Jenius + Millia Farin) Joint F..
Bandai Macross Hi-Metal R VF-1J Super Valkyrie (Maximilian Jenius) Joint Force ace pilot, dedic..
Bandai Macross Hi-Metal R VF-1S 35th Memorial Messer Color Ver As a special p..
Bandai Macross Hi-Metal R VT-1 Super Ostrich Height: approx 150mm. 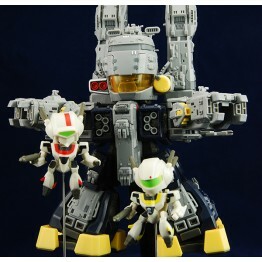 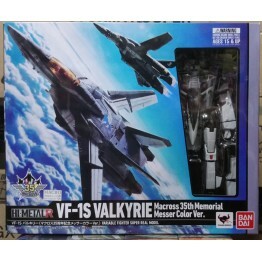 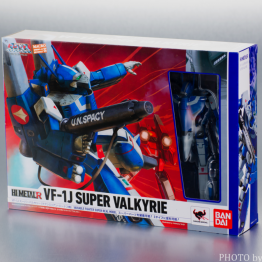 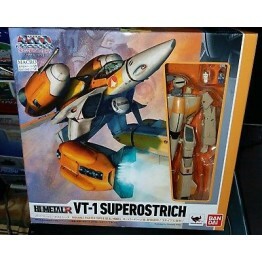 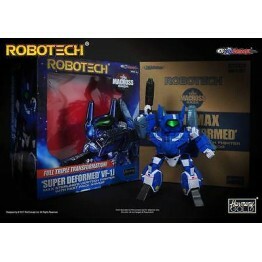 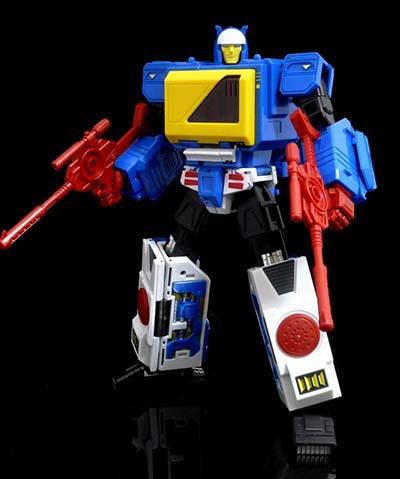 - Theater version [Super Di..
Bandai Macross Hi-Metat R VF-1A Valkyrie (Mass Production Type) 100% New, Comes with the original..
KITZ CONCEPT Robotech SD (Super-Deformed) Macros VF-1J Max Figure With Fast Pack Armor (Blue) ..
Macross Track Pad (88cm x 40 cm) Material same as mouse pad in flat suface This is a Ma..
MAKUROS SD Deformed SDF-1 First Edition include VF-1J & VF-1s Mini figure ..